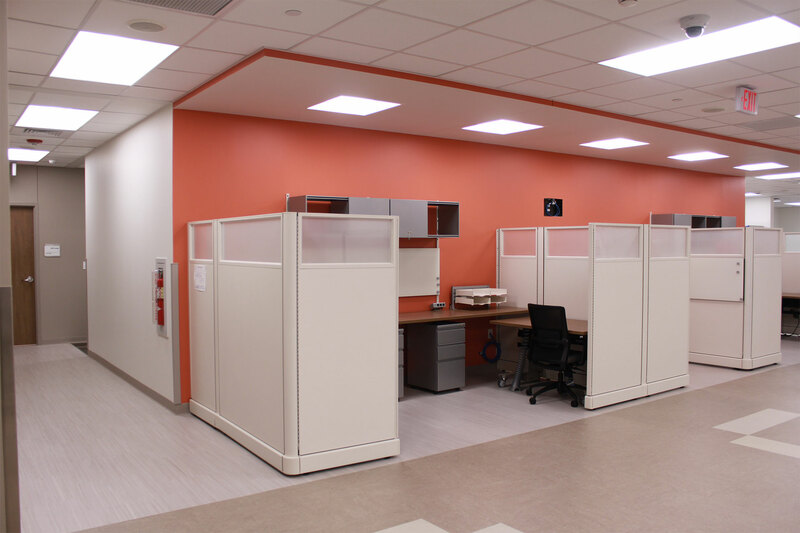 O’Connell Robertson provided architectural and interior design services for renovations to 13,800 SF of the existing sublevel at University Hospital. 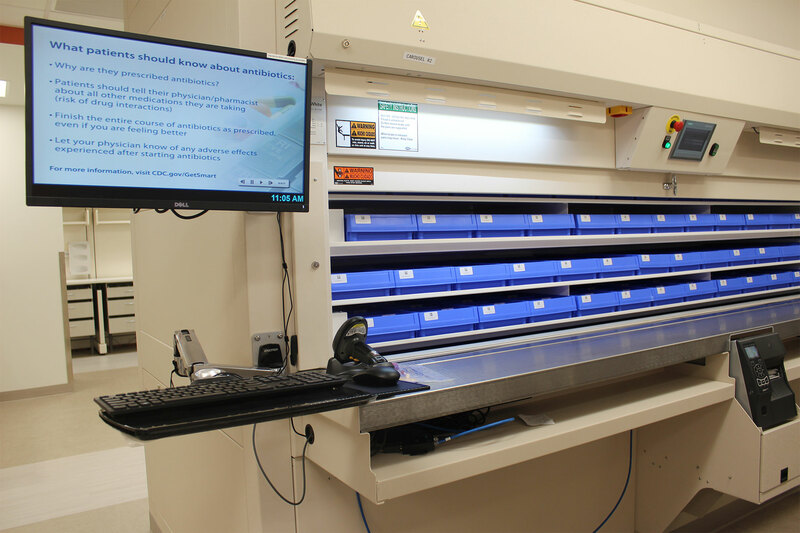 The resulting space created a consolidated Pharmacy Suite serving the facility that is used for inpatient drug compounding, packaging, and dispensing using the building’s pneumatic tube distribution system. 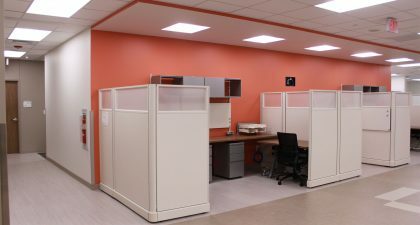 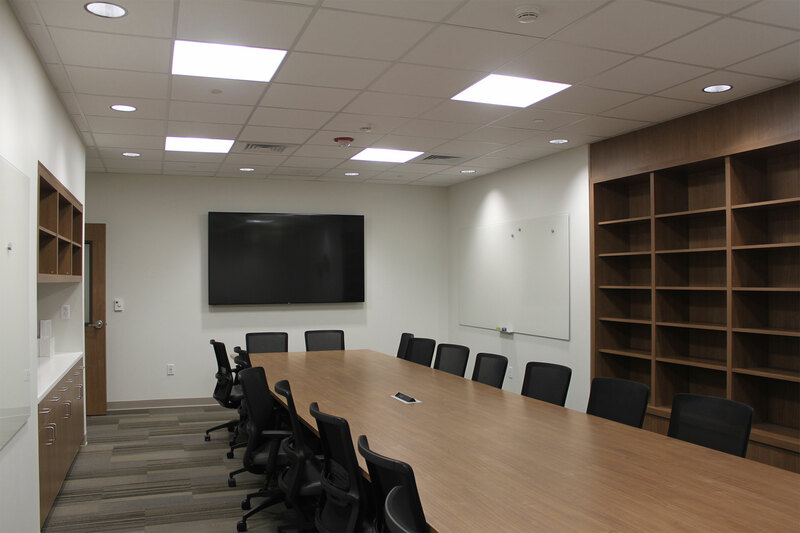 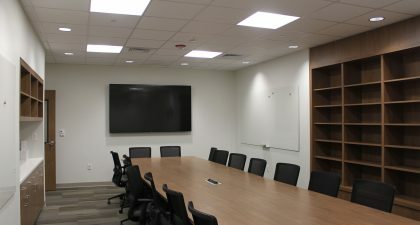 The space also included a new conference room, sterilization area and offices.